A year after the Ministry of Justice announced that motorists who cause death by dangerous driving and careless drivers who kill while under the influence of drink or drugs would face life in jail, campaigners criticised the lack of progress on the issue. The announcement on October 15, 2017, came after a campaign by The Yorkshire Post and its Johnston Press sister titles to achieve justice for families of those killed by dangerous drivers. But today the Yorkshire-based road safety charity Brake said it was"perplexed by the Government’s refusal to deliver justice for the victims and bereaved families of road crashes". 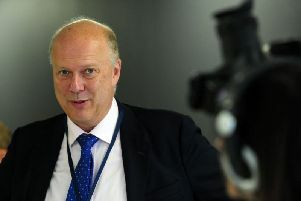 Ministers have previously said that there was no set date for when tougher sentences would be introduced and that the process was incorporated into the Government’s review of cycle safety, announced earlier this year. 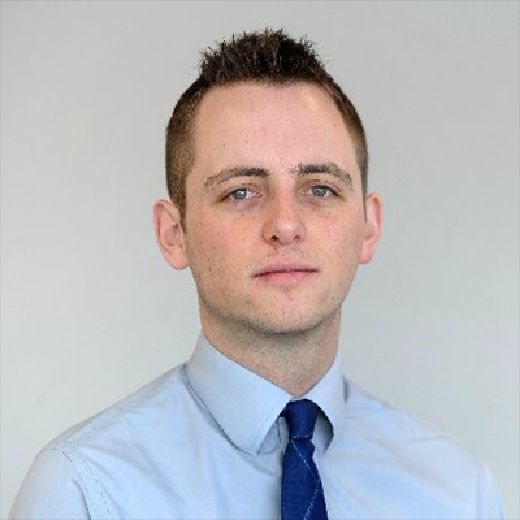 Joshua Harris, director of campaigns for Brake, said: “It is completely unacceptable that these new tougher sentences have not yet been implemented. "The Government needs to focus its attention on the issues which matter most to road safety - delivering justice for road crash victims and keeping dangerous drivers off our roads. “Drivers who kill or seriously injure all too often receive lenient sentences. By delaying the introduction of new tougher sentences, the Government is causing further suffering to families who have lost loved ones in road crashes. Sheffield widow Karen Codling, whose husband was killed by a drunk driver who went on to serve just two years in jail, said the lack of progress meant there was "still no deterrent whatsoever" for dangerous drivers. Father-of-two Eric Codling was riding his bike along Whirlowdale Road, Whirlow, in November 2013 when Emma Egan, who was over the drink drive limit and travelling at around 69mph, struck and killed him. She had been chasing boyfriend, Liam Dent, who was travelling in a car in front of her, after he dumped her. Egan was jailed for four years in 2014 at Sheffield Crown Court. She was told to serve two years in jail and was put on licence for two more years. Ms Codling said: "I just want the Government to take it seriously and do what they pledged to do. "When you lose someone you love like this, no amount of time in prison will change how you feel and how it devastates your life, but right now the paltry sentences they are handing out just make it all worse." The changes announced last year would see drivers who cause death by speeding, racing, or using a mobile phone, facing sentences equivalent to manslaughter, with maximum penalties raised from 14 years to life. Bradford South MP Judith Cummins, a campaigner on the need to tackle dangerous driving, said: "It is astonishing that the government has failed keep its promise on tougher sentences for drivers who kill or seriously injure others on our roads. "Implementing this change is long overdue but the government seems to be incapable of addressing even the most basic concerns about sentencing and through its inaction has demonstrated scant regard to the protection of road users and pedestrians." In April, Ms Cummins asked Justice Minister Rory Stewart what progress had been made in implementing the promised changes. The Minister replied: "The government is committed to making sure that the courts have sufficient powers to deal with driving offences appropriately and proportionately. We will bring forward proposals for changes in the law as soon as parliamentary time allows. "These proposals will take account of, and incorporate, all of government’s proposals for safer roads, including those arising from the Department of Transport’s review of cycle safety." A Ministry of Justice spokeswoman said: "Killer drivers ruin lives and their actions cause immeasurable pain to families, who must endure tragic, unnecessary losses. “The Government is committed to making sure that the courts have sufficient powers to deal with driving offences appropriately and proportionately.